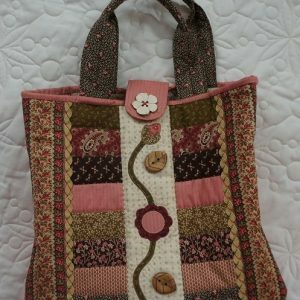 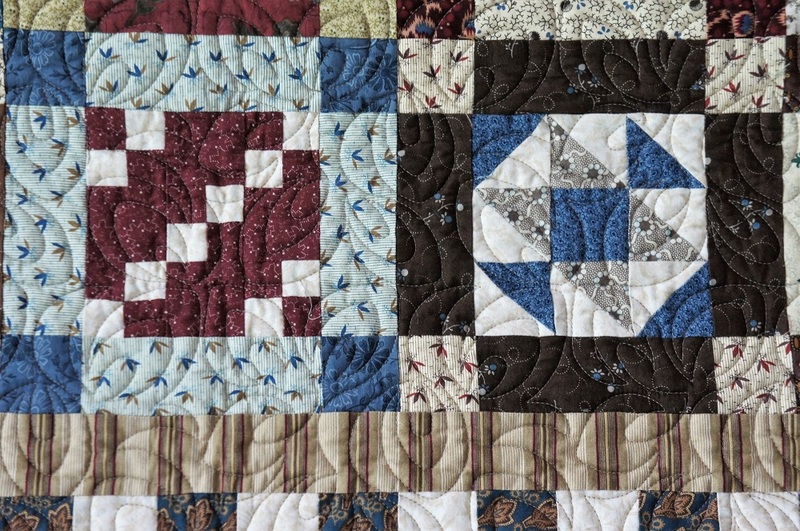 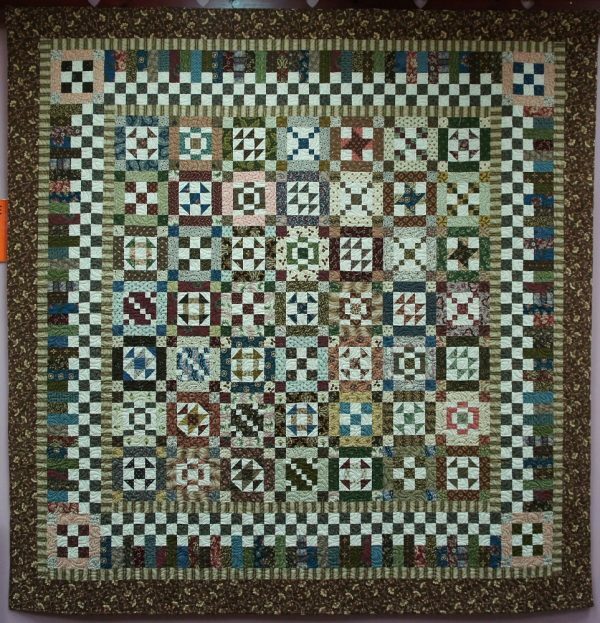 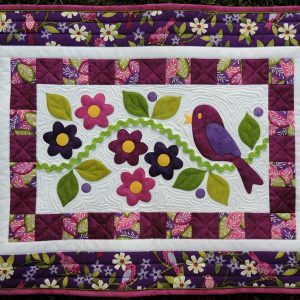 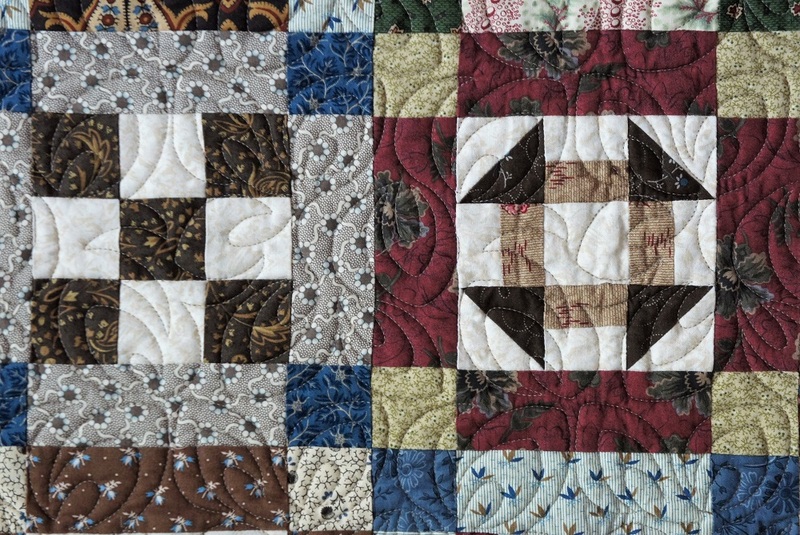 This is one of my favourite machine pieced quilt designs! 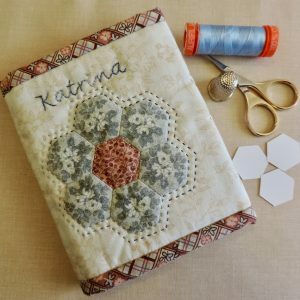 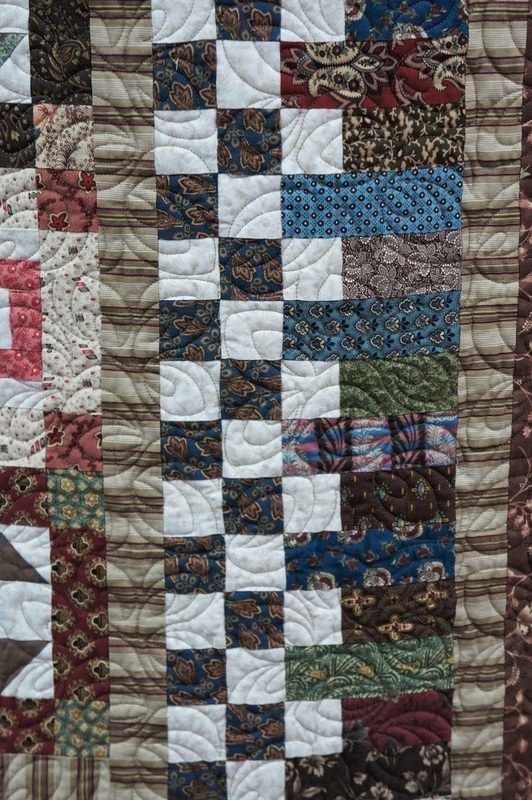 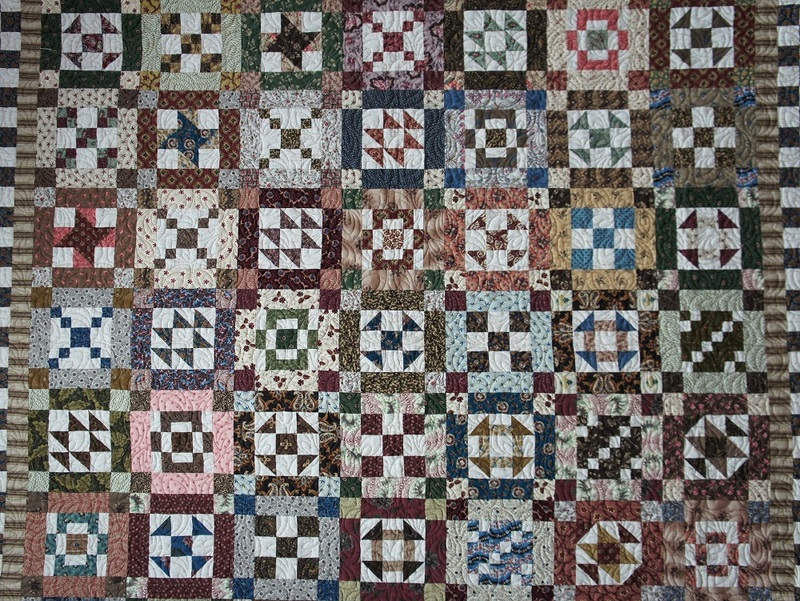 I used many reproduction fabrics from my stash and some of my favourite blocks on a small scale to produce a quilt with an antique feel. 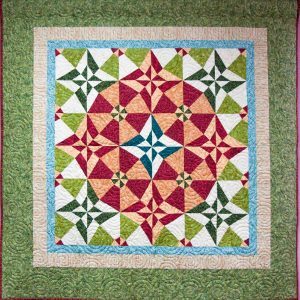 You will have great fun making the different blocks from the comprehensive pattern filled with written instructions and block diagrams.